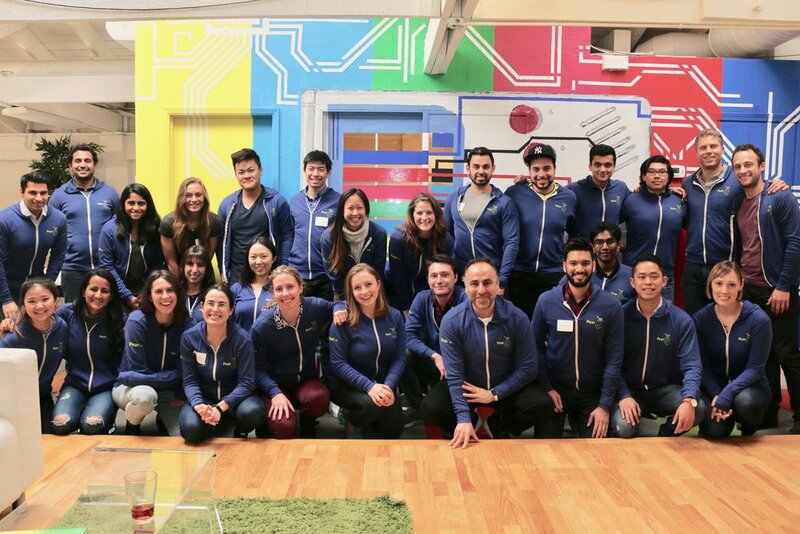 Pear Consulting is a Pear Dorm program providing opportunities for graduate students (MBA / Masters / PhD) to work closely in paid consulting engagements with leading Pear portfolio companies. This is an opportunity to get in on the ground floor and gain valuable startup experience while contributing tangible lasting value to fast-growing companies. Pear consultants have worked on projects with our companies ranging from 1-3 month cycles on a variety of topics including: growth marketing, pricing optimization, sales, product, and many others.